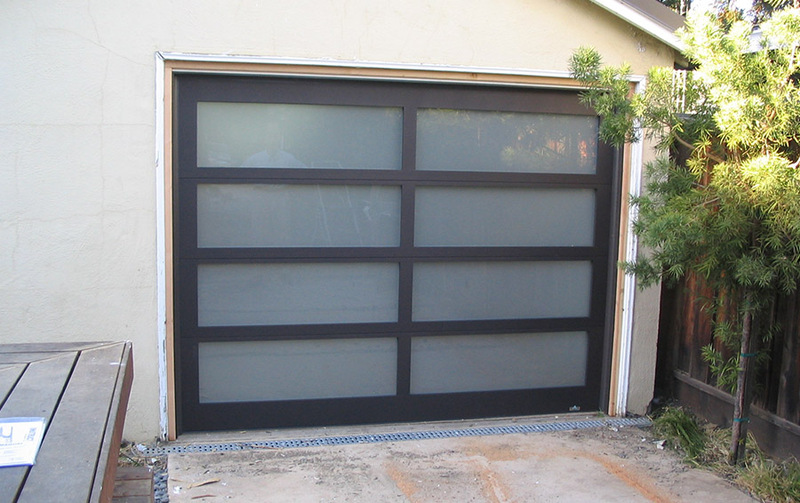 The galvanized steel lift cables that are installed on your new garage door are corrosion and humidity resistant. 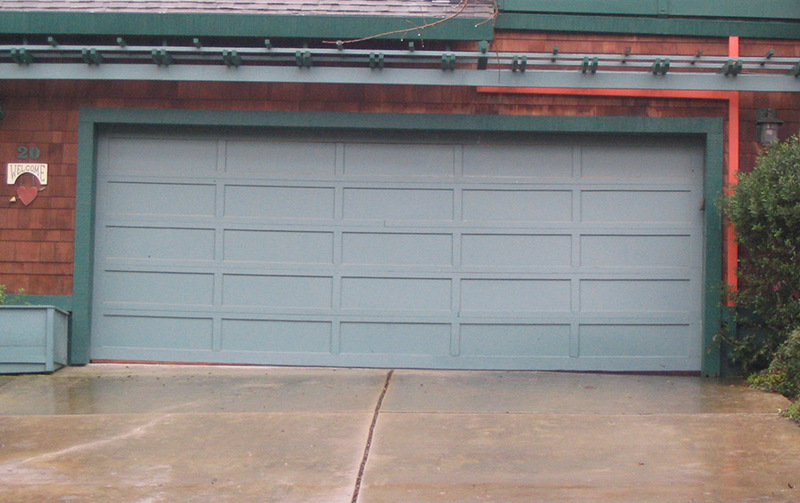 These lift cables come standard and is aimed at addressing concerns of extreme corrosion that may be prevalent. 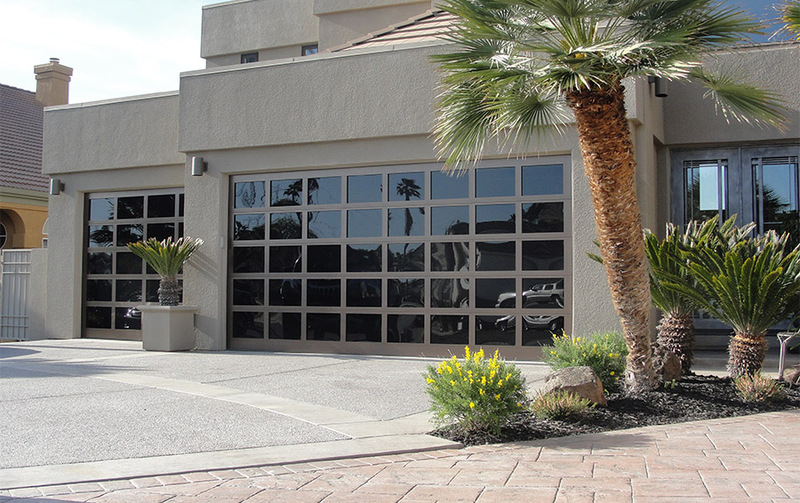 All of Martin's lift cables come standard 1/8 inch thick, or 3.175 mm, compared to the industry standard of 1/16 of an inch or 1.58 mm. 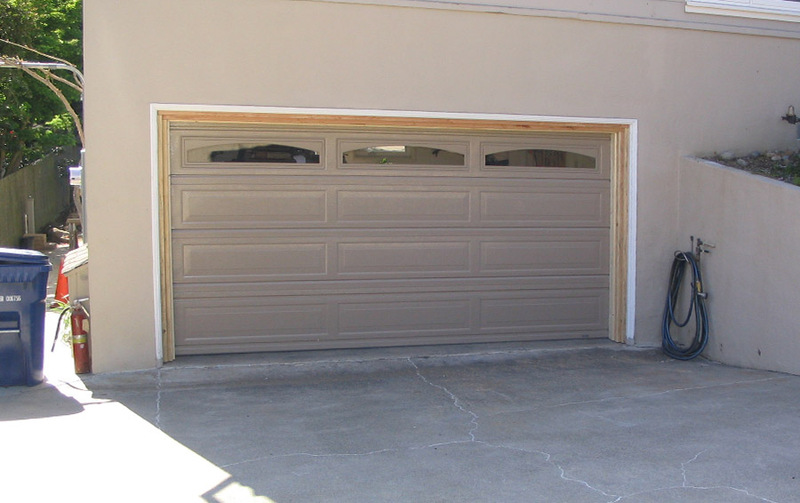 One safety feature of the Martin Door lift cables is that even on low clearance/low headroom applications, the cables are located inside between the track and the door section. 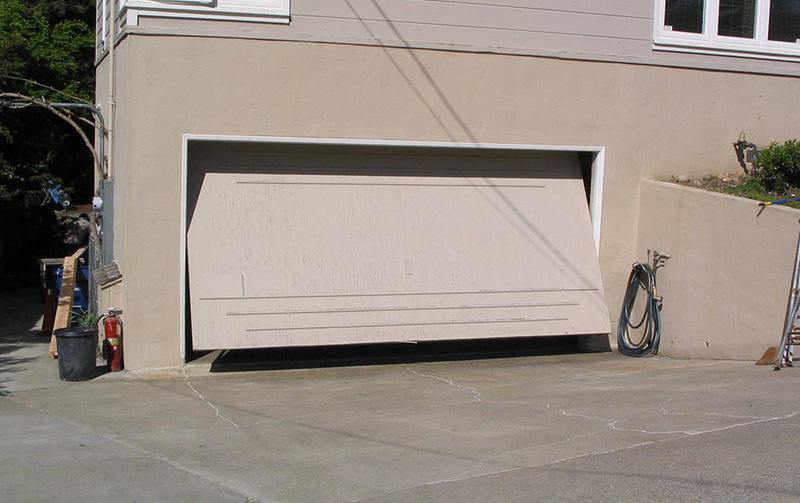 It's safer because they are hidden and won't get in the way of your fingers. 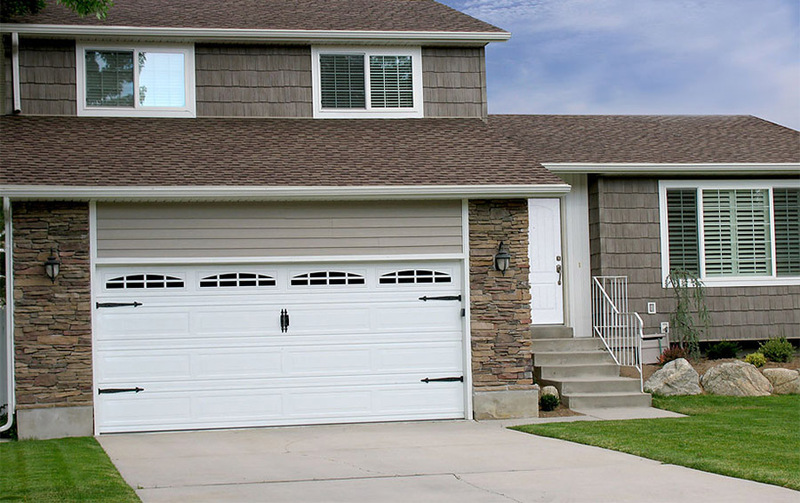 A new Utah garage door has the ability to improve the look of your home, while making it safer for you and your family. 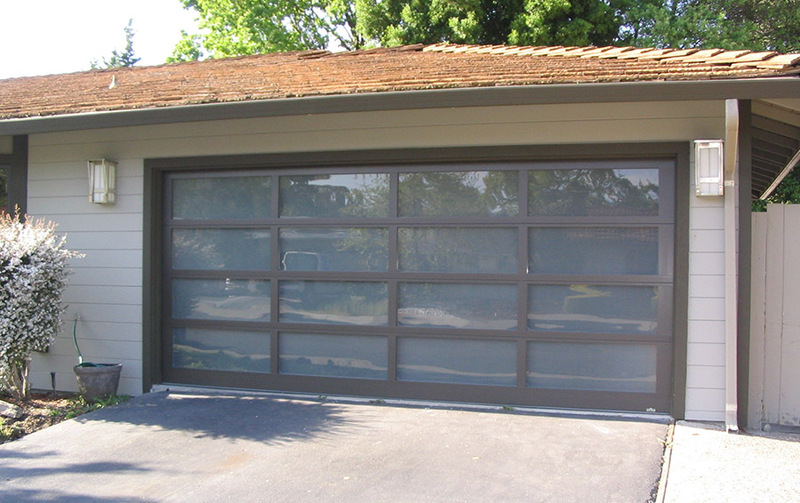 Energy efficiency is another thing to consider when thinking about a Payson garage door replacement. 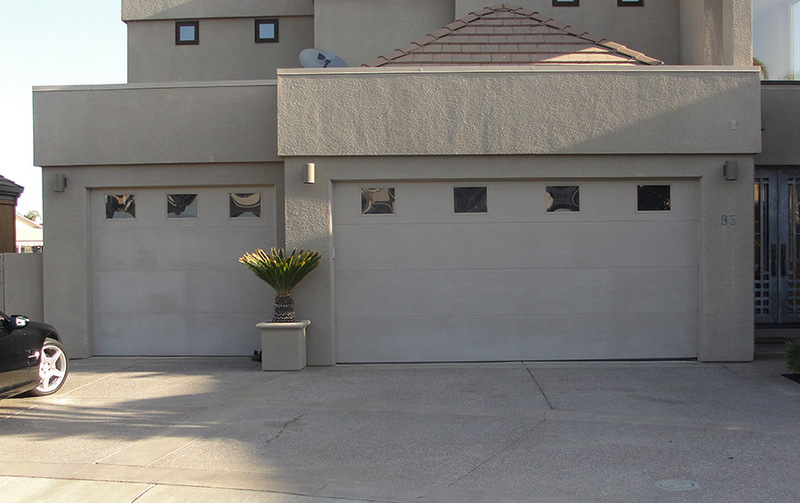 Selecting the best residential garage doors is very important, especially when it is an integral part of your home's facade. 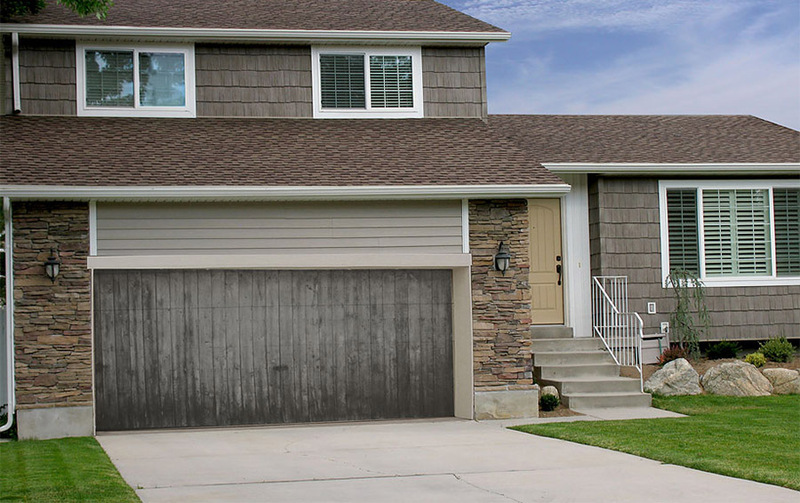 A complete house makeover is now possible with garage doors from Martin Doors, available in Payson, Orem, Provo, Heber City and all over Utah County. 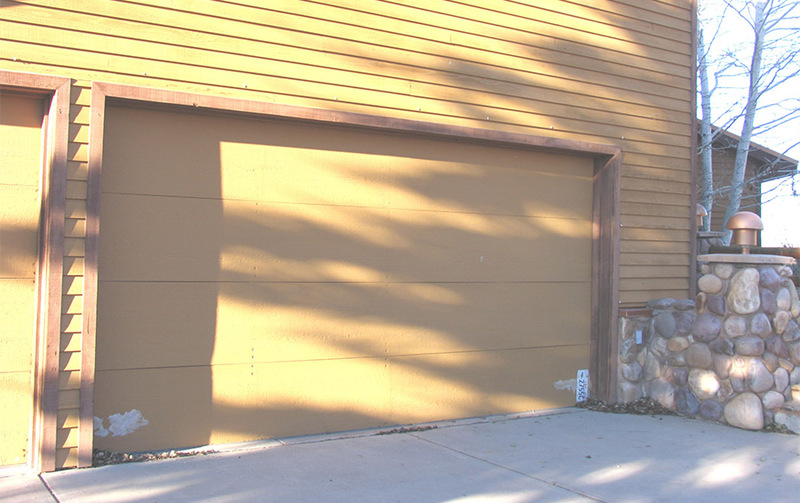 Take a look at these beautiful pictures and decide for yourself if it's worth giving us a call at 801-224-2649 for new Payson garage doors. 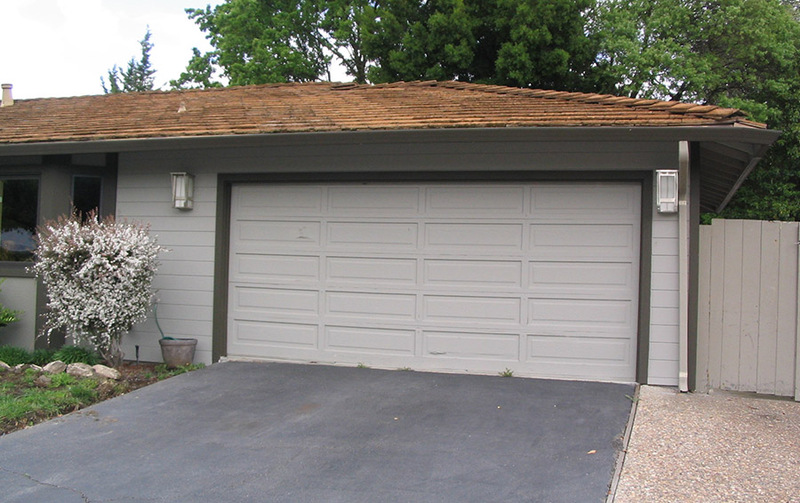 An older garage door that needs to be replaced. 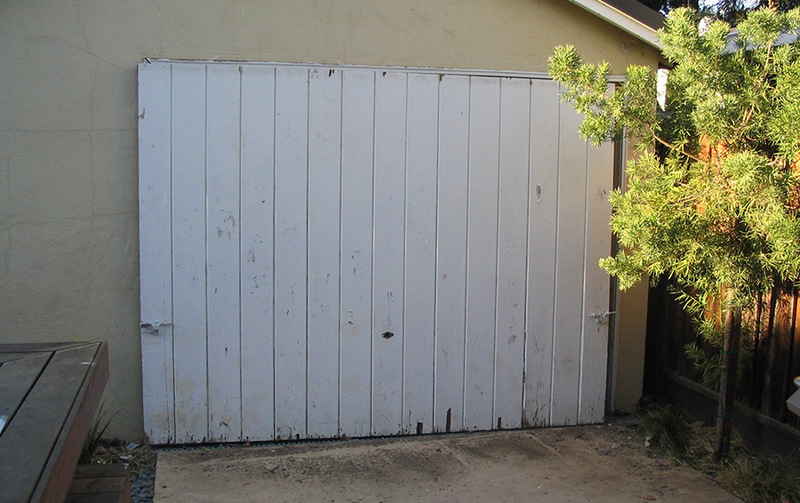 An older garage door that needs to be replaced. 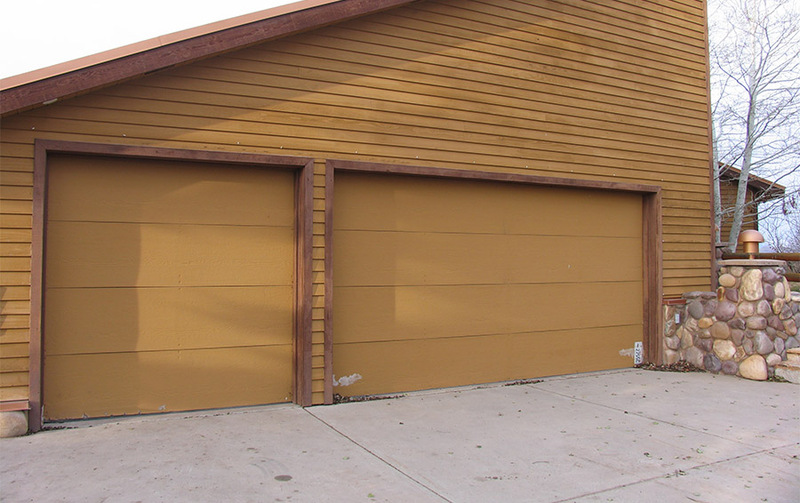 Give Your House a Face Lift! 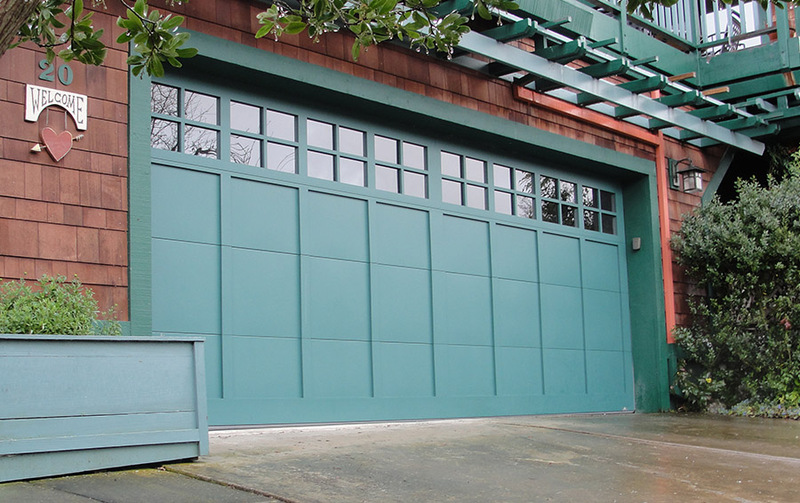 Includes adjusting springs, tightening any loose hardware, checking for worn hinges, cables, rollers, bearings etc... lubricating opener and check opener safety settings.